For those who do not know, Jolla is a brand new start-up established by the people that were working on a Meego project at Nokia. They say the new OS called Sailfish combined with the Jolla UI (User Interface) will be revolutionary and when we consider how great the Meego on Nokia N9 really was, then we really can expect something big and different. As we are used from the European manufactures like Nokia, quality matters. 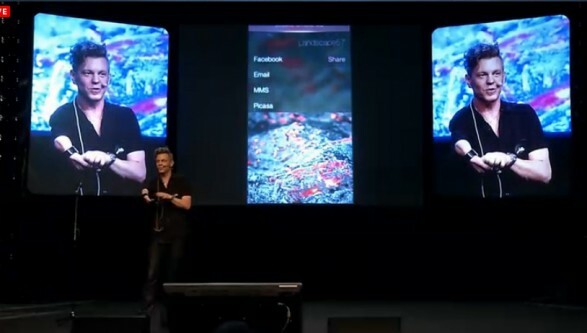 Watch the Jolla presentation live at the ongoing Slush start-up conference held in Helsinki, Finland at this very moment, where they will hopefully introduce a really useful innovation on the ever so demanding smartphone market. 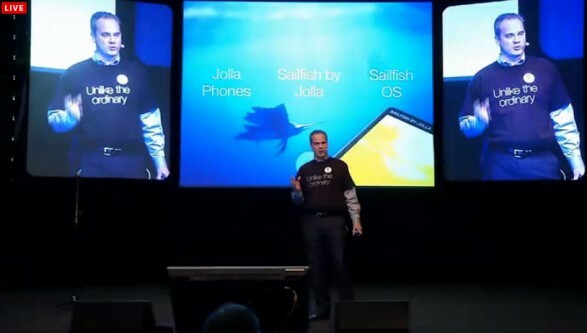 The Sailfish OS by Jolla presentation is now over, to make things short. It looks like the Swipe from Nokia N9 is back. By the looks of it, the OS is built for speed and functionality, they reduced the number of finger gestures needed to operate the device. The "true-multitasking" also seems to be doing its job perfectly, they call it true for the good reason, as the major mobile OS' at the moments (iOS, Android, Windows Mobile) do support something close to multitasking but it's certainly not what multitasking really is all about. As always with the new comers, we need to experience the Sailfish first hand and then draw the conclusions. We are anxious to see and test the first devices that will rock the Jolla Sailfish OS. They will be making their own hardware and are offering the OS to be put on devices by other hardware manufacturers as well. A real interesting piece of information is, that Sailfish OS devices will be able to run Android apps, many of the apps with no extra modifications needed. And some Quesition and Answers from the SailfishOS wiki page. Will Sailfish SDK be available for Linux and Windows? Yes Sailfish SDK is based on QtCreator and will be available in Windows, Linux and OSX. The version presented at Slush will be available very soon. In the meantime you can follow the steps on the merproject.org page and build most of the SDK yourself. Yes we are studying Cordova Qt which is an open source version of PhoneGap. What APIs (application programming interface) will Jolla / Sailfish provide from device platform? Qt APIs (QtQuick, QtMobility, QtWebkit and more) should be used by typical Sailfish OS applications. Also standard Linux APIs within reason for mobile usage will be available. Do you use in-house patched Qt version with Jolla specific modifications? We use the fully open version of Qt delivered by Mer; like many distributions this carries small patches to fix bugs, enhance performance or backport features. Mer tracks upstream Qt very closely. What is the relationship of Sailfish OS and Nemo Mobile project? 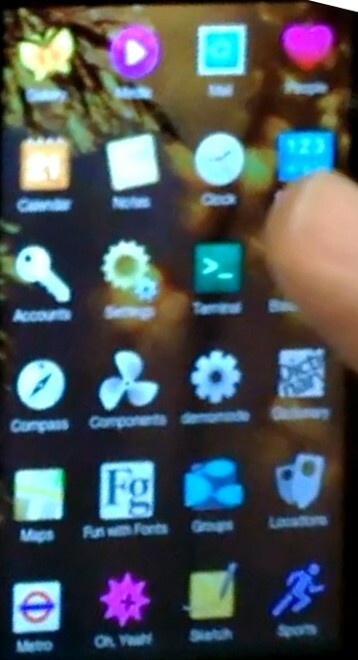 We are using parts of Nemo Mobile in Sailfish OS. Specifically Nemo Mobile has a UI and a set of applications that we won't use in the final Jolla product nor in Sailfish OS. We are contributing to Nemo Mobile and our intention is to keep Sailfish OS compatible with Nemo Mobile and vice versa. Will you have a developer program and if, what are the benefits for a developer? We will disclose more information regarding this during next year. What is your open source contribution model? Sailfish OS is based on Mer and Qt which are already existing and known open-source projects with good contribution policies. What do the Android app developers need to do get their apps run on Jolla devices / devices based on the Sailfish OS? 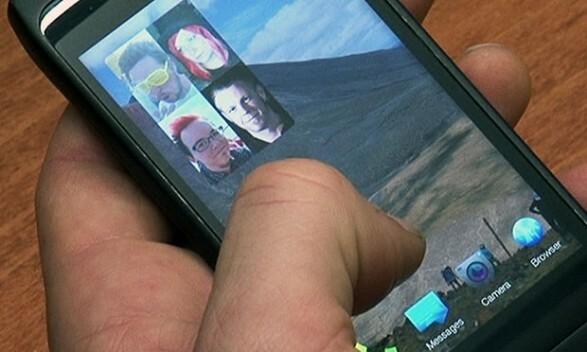 Many Android(TM) applications will run on Jolla devices unchanged (Android is a trademark of Google Inc.). If you want to take advantage of all UI and other features of Sailfish OS and make yourapplications fast, you can port your applications to native QT/QML. There are extensive guides available on how to do that. What does Sailfish OS have on top of Mer? Mer provides a functional core Linux stack that boots up to the screen. Mer does not provide HW adaptation nor a functional UI. There is where Sailfish fills the gap and provide you with a productized mobile OS. I don't like the icon set (N9 is much better), ambient is great and multitasking too. The presentation was horibble and fot this kind of startup should be better. But let's hope that we will see something more in future. Sailfish is open, but I was expecting something like Apple, software and hardware together. Also I think they have included the "swype" technology like on N9. As far as I have understood, Sailfish OS will be compatible with Android apps. The Finnish startup also said that "many" Android apps would run on Sailfish handsets without modification, though a simple port would be required for best operation. Jolla foresees the software running not only smartphones from hardware players like new partner ST-Ericsson, but also tablets, smart TVs and in-car systems, for instance. To see it for yourself, check out the official video after the break. Check out the demo on a phone (probably Nokia 950). It's not bad. Swiping is cool. There is a video with some FAQ and Nokia N9 lovers will love it. So, you are able to swipe, you can close app like in N9, you can open 9 apps for multitasking (at this moment), no landscape mode, but probably will be included in future updates. Another video has leaked. I think Jolla will support Google Maps, not Nokia Maps. 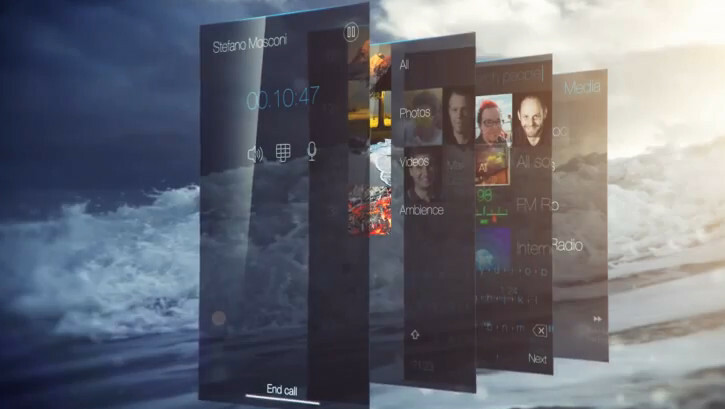 Here is the applications on Jolla phone (Sailfish OS).